Lesson 1 –Pablo Picasso (1881 – 1973) and Cubism. 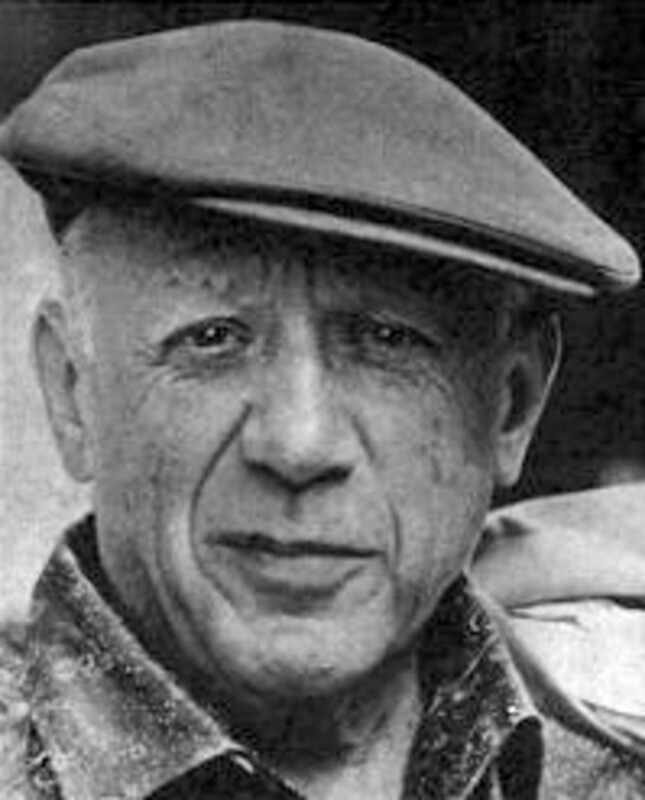 Pablo Picasso worked with in many fields of art during his lifetime, including painting, printing and sculpting. He is considered by many to be one of the 20th Centuries most influential and greatest artists as well as be credited as the founder of the cubist movement and as having a large part in developing the technique of collage. Picasso’s created his art in different phases. 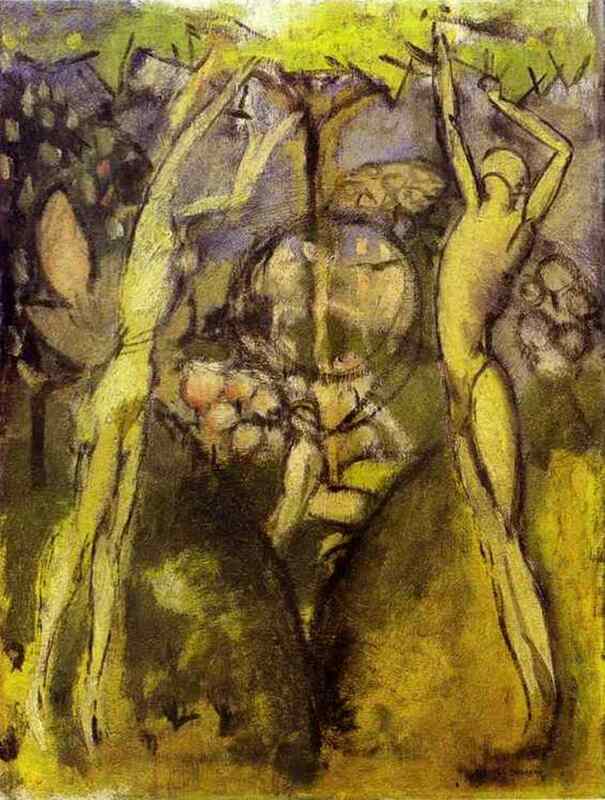 Those phases include the blue period, the rose period and cubism, each of which had their own characteristics and unique style. He is believed to have created approximately 1,885 paintings, 2,880 ceramics, 1,228 sculptures and about 12,000 drawings during his life and many of these can now be views in museums and galleries around the world. 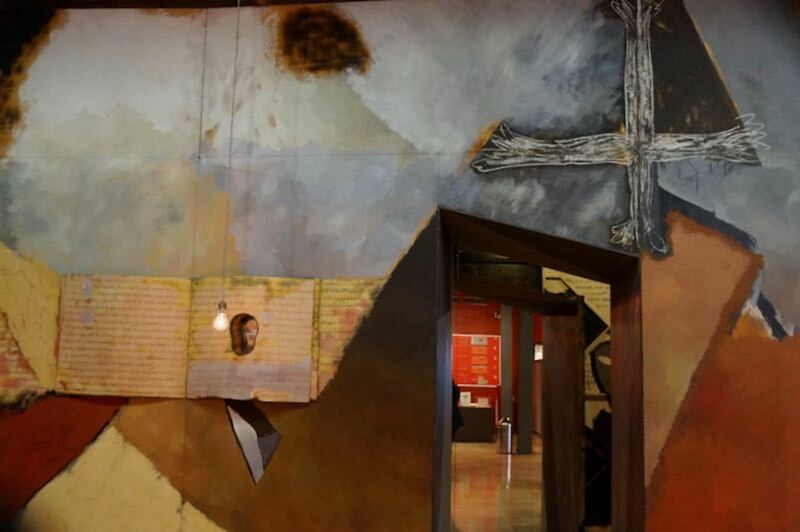 One of these, the Picasso Museum in Barcelona has over 4,000 of the artist’s early works. Cubism is an early 20th century art movement and is considered to have been highly influential in many creative fields such as painting, sculpture, music and architecture. 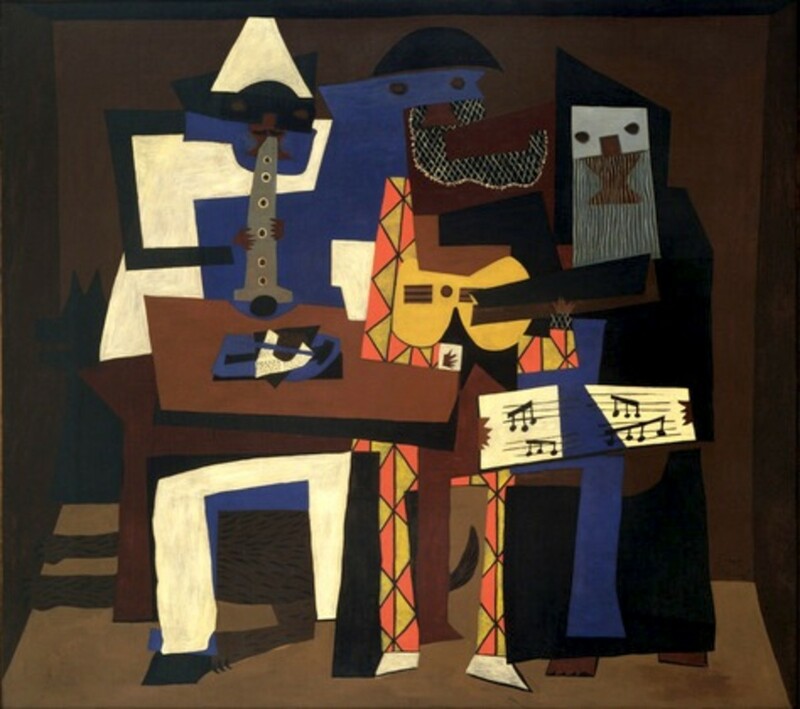 Cubism was founded by the artists Pablo Picasso and Georges Braque and featured objects and people that had been observed, broken up and rearranged so that they became abstract and shown from multiple viewpoints. Collage was also used later on in the movement and artists experimented with adding materials such as newspaper and coloured paper to their pictures. The cubist style gave artists a way to create a more three dimensional look in a two dimensional piece of art work. Cubism developed through two distinct phases known as analytical cubism and synthetic cubism. Analytical cubism was the first phase and most artists created their art using only one colour also known as monochrome. Commonly used colours during this period where greys, black and browns. Less attention was paid to using colour and the artist focused more on how the shapes, figures and other forms where shown. Later on the more colourful period of synthetic cubism grew and used many colours. The colours used were often vivid and did not always match the colour of the subject in real life. Robert Delaunay – A French artist who created a style of cubism called Orphism. This style used bright colours and focused on the relationship between painting and music. Juan Gris – A Spanish artist who helped to develop synthetic cubism. Fernand Leger – Leger developed his own style of cubism that often focused on popular objects. 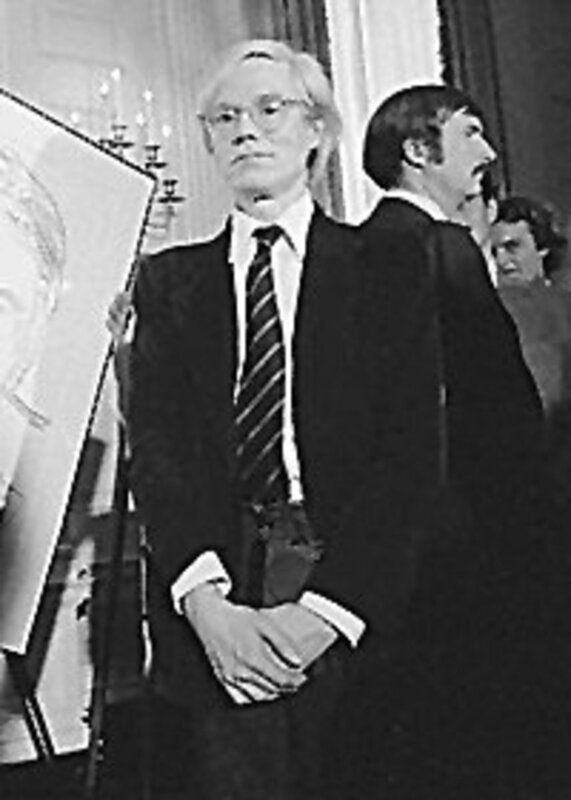 His works went on to later inspire the creation of pop art. Jean Metzinger – An artist and writer who wrote the first major essay on cubism. His most famous paintings include The Rider: Woman with a Horse and Woman with a Fan. 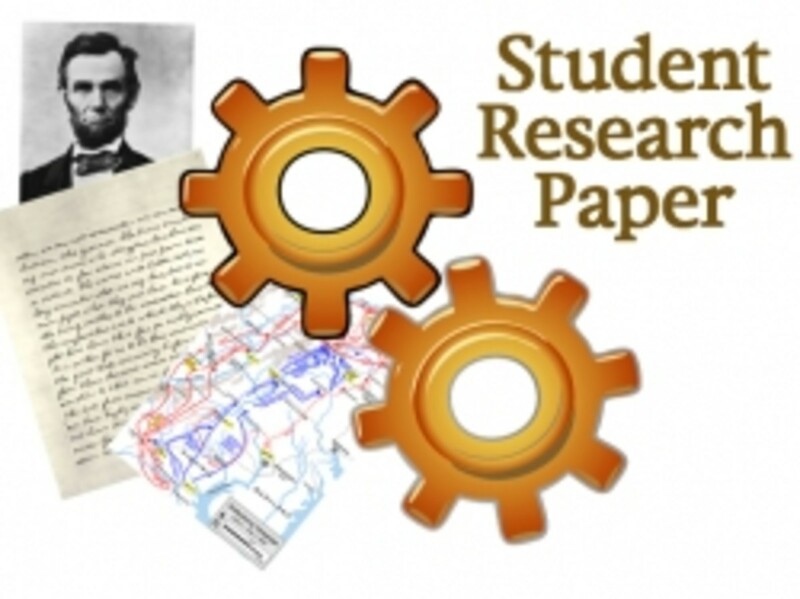 This project can be completed using art materials of your choice. You may like to stick to the traditional cubist mediums of paint or collage or to branch out and test out other art mediums such as oil pastels, colouring pencils, crayons or even felt tipped pens or markers. You will also need to decide if you wish to use the monochromatic colours of analytical cubism or to work with the brighter and more varied colours that where seen later in the movement. 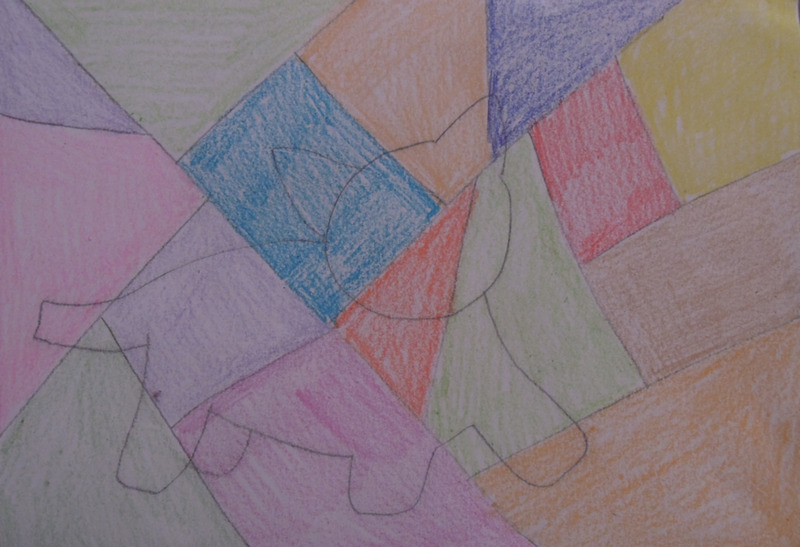 Step 1 – The first task is too chose which animal you would like to create in the cubist style. 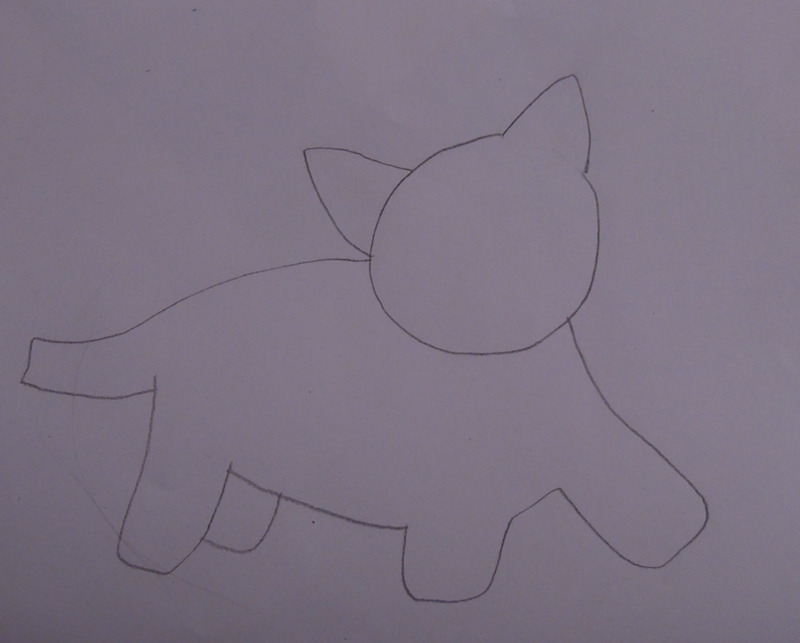 Step 2 – First you will need to draw your chosen animal on the paper using pencil only. The animal can be drawn in a realistic style or you could choose you create a carton or more abstract picture. Do not add lots of small details at this point. Do not press to hard with the pencil to keep the lines fairly faint. 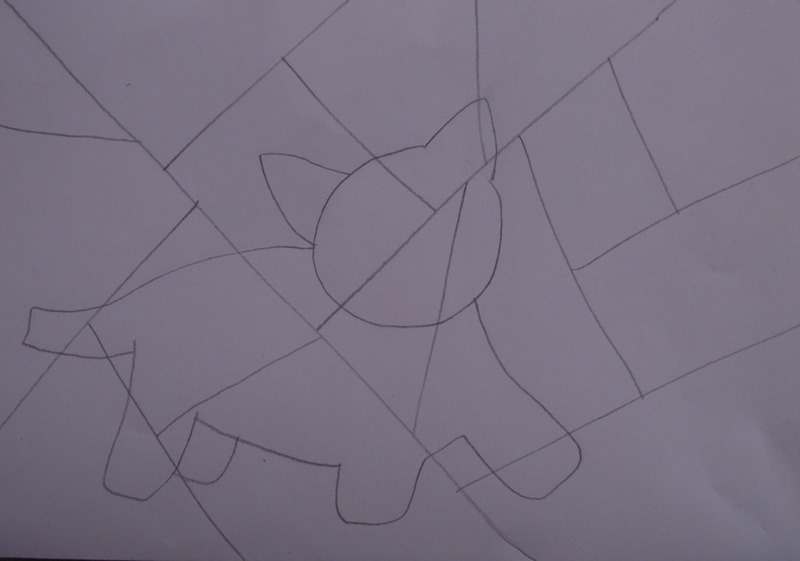 Step 3 – Once you are happy with your animal drawing you need to divide it up into smaller sections using straight lines. Continue the lines outside the animal drawing to create a background. To do this simply draw pencil lines over the picture. These lines should be as straight as you can manage and you can use a ruler if preferred. Each line does not need to go across the entire picture; they can cross over or meet each other at any point. Just like when you drew the animal, do not press down to hard with the pencil. 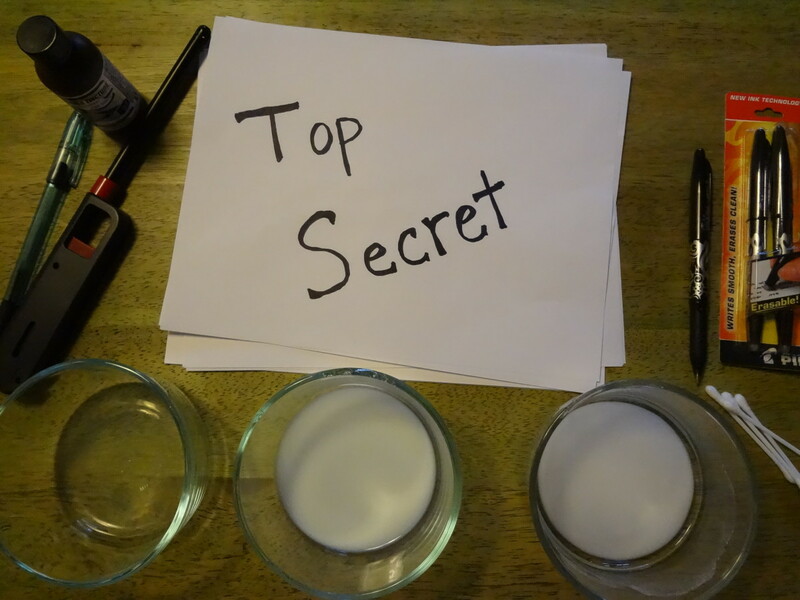 Step 4 – Now it is time to add colour to your picture using your chosen colouring media. The colours are added by colouring each section (within the pencil lines) rather than by colouring the original drawing itself. You can use a mix of colours, select a few or only use shades of one particular colour. The colours do not need to be realistic. Step 5 – Once each section has been coloured smaller details can be added if you wish. You can also use one colour to highlight the outline of the original animal or to enhance certain details such as eyes or markings. The dividing lines can also be highlighted to stand out and emphasise the angular style of cubism. 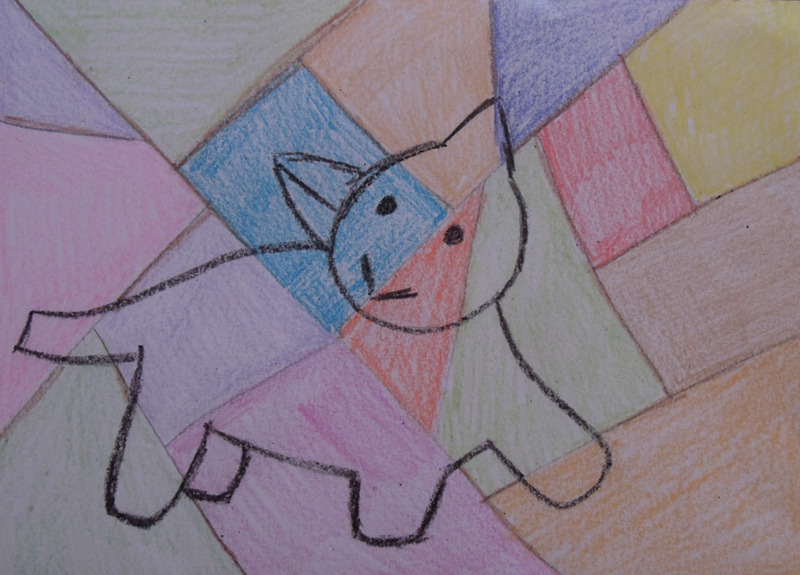 Step 6 – Your cubist animal art is now completed. Was Marcel Duchamp the Anti-Artist? Great idea, Claire. It'll be fun for him to draw and color. My son is home educated so I am planning to use them with him as well as sharing here :) He loves to draw. You're welcome. I bet it would be pretty cool to teach art history to children that way. Thank you. I am hoping to do the same for some other classical artists soon. Claire, that's a great art lesson for children to learn some classical art in cubism. Your painting was very good, too! Well done!